What is dubizzle UNO? 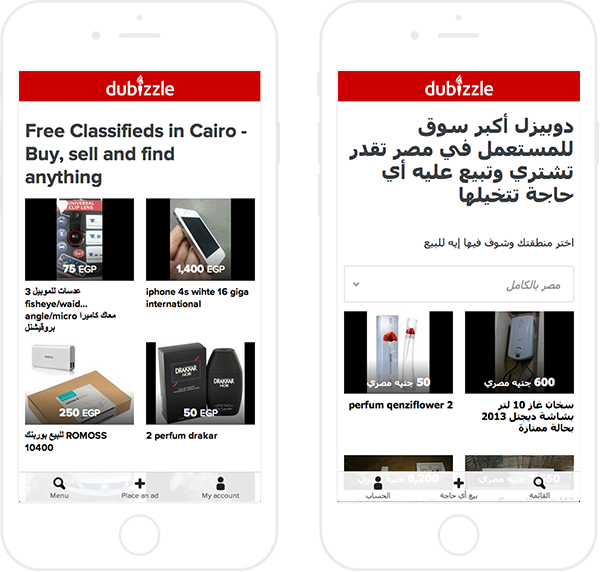 It’s a lifetime project that I had opportunity to work as soon as I arrived at dubizzle. I was hired in January and with a new year it also comes new projects. Fortunately this one involved taking a step back and understanding What is dubizzle, Who are we and Why we do what we do. dubizzle UNO contains a guide to help you understand dubizzle’s beliefs, voice, tone & the way we look. What is dubizzle UNO? 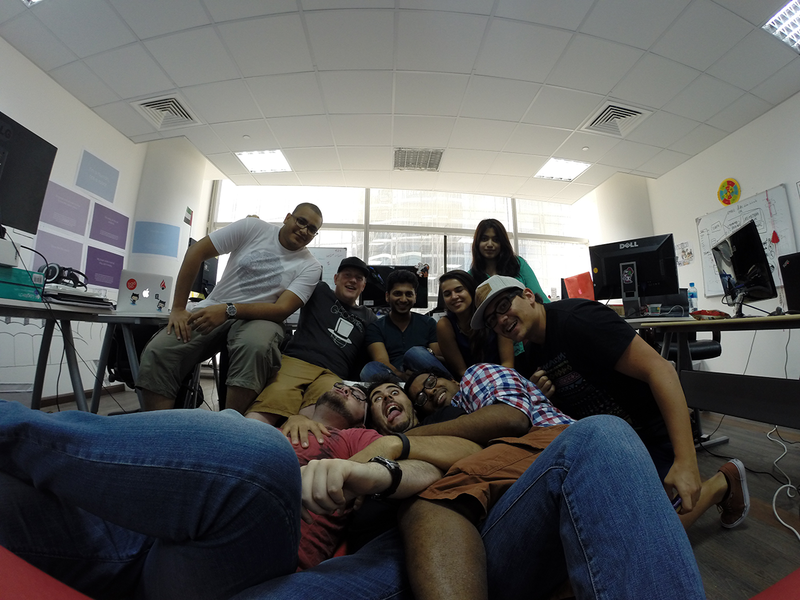 It’s a lifetime project that I had opportunity to work as soon as I arrived at dubizzle. I was hired in January and with a new year it also comes new projects. Fortunately this one involved taking a step back and understanding What, Who and Why dubizzle exists. dubizzle UNO contains a guide to help you understand dubizzle’s beliefs, voice, tone & the way we look. First step of the project was, as it was obvious, crafting a new Logo. 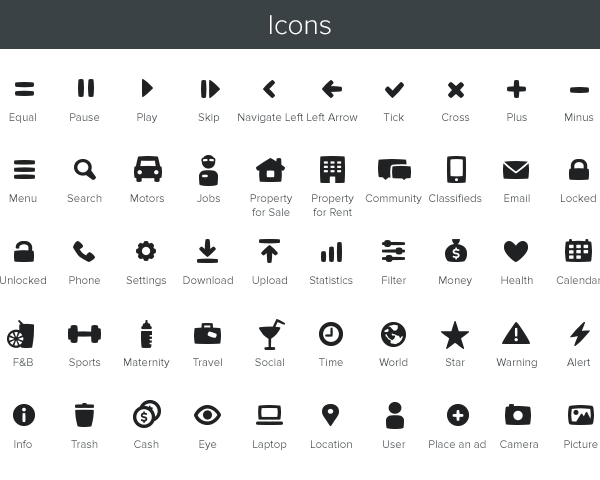 Next, we took a look at our website and agreed on what assets we needed in the future. 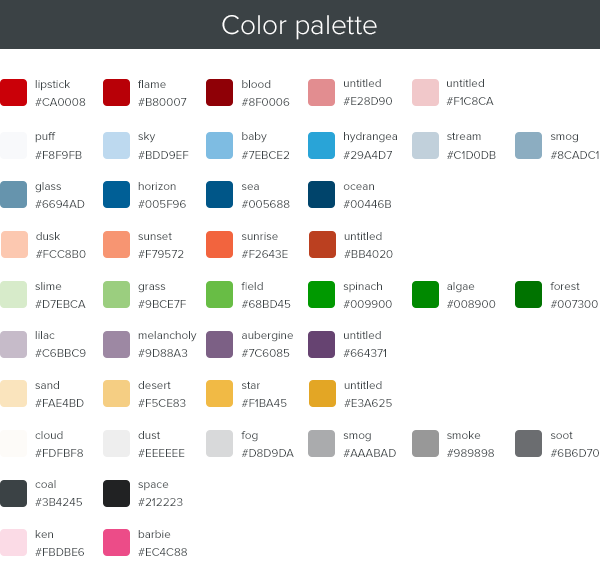 After we built a UI kit, an unique file where it contains every single element, to make their usage easier. 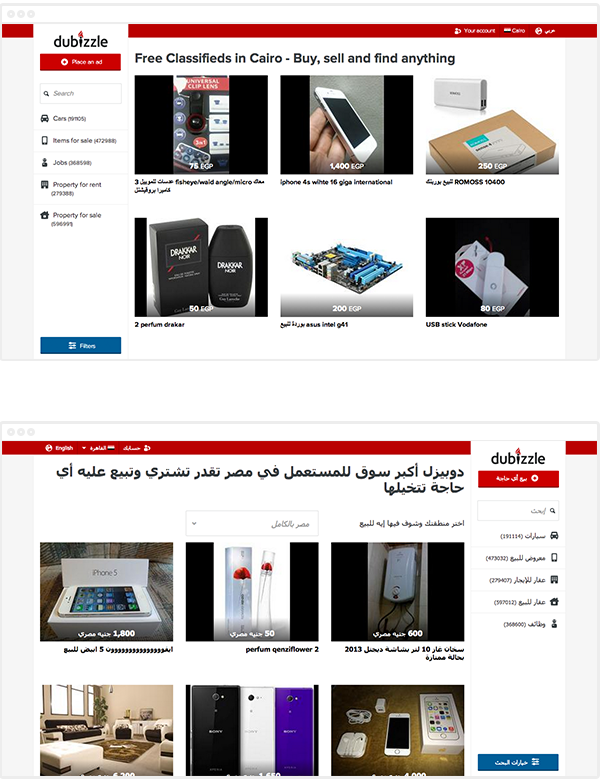 Part of the scope of the project was also to redesign the whole dubizzle website (MENA) and the fun part was about to begin. 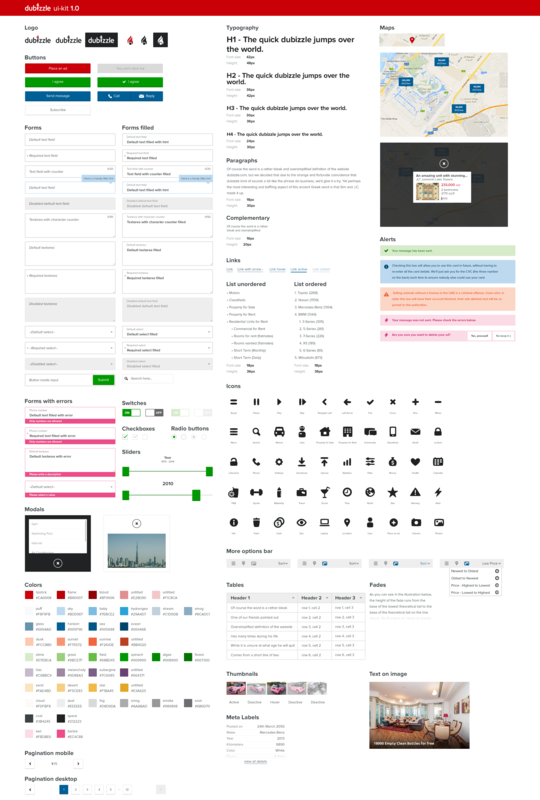 After the creation all these elements we had to apply them in the website somehow. At this point we took a step back and we did our research starting with user flows and jorney maps. After the user journeys we start wireframing some pages starting always mobile first. By the time we had some prototypes in hand we went out on the streets and we start user testing. It’s always nice to see people using your experiments. 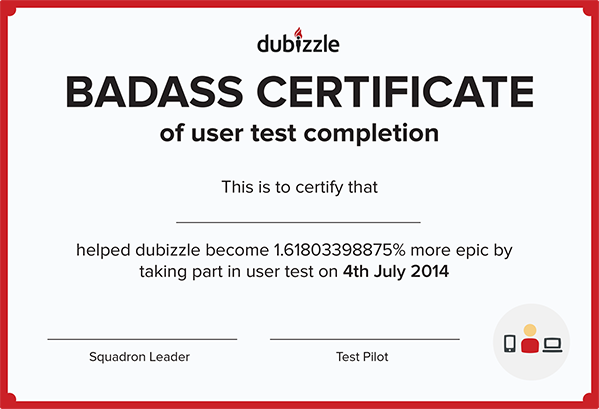 After the test we gave them this badass certificate. Uno became a tool to help the company unify horizontally everyone making us communicate as one (uno in spanish) across all middle east, and here's the final result. In conclusion this is the team that make the project possible.